Aria Delta Player range were developed on 100 series. 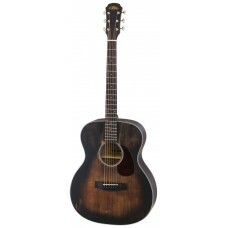 Dedicated to the delta blues era, The Aria Delta Player range brings you genuine vintage feel at an affordable price. 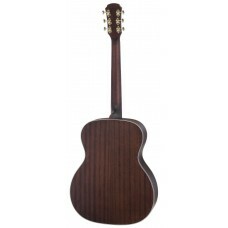 Uncompromised craftsmanship generates pure solid tone and outstanding playability. 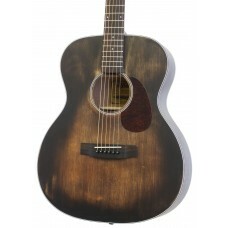 The new ‘MUBR’ Muddy Brown finish completes the Vintage Vibe. available in the following, Dreadnought OM and Parlour.